The Wltoys V686G FPV Quadcopter is the perfect machine for those curious about FPV quadcopters and drones. 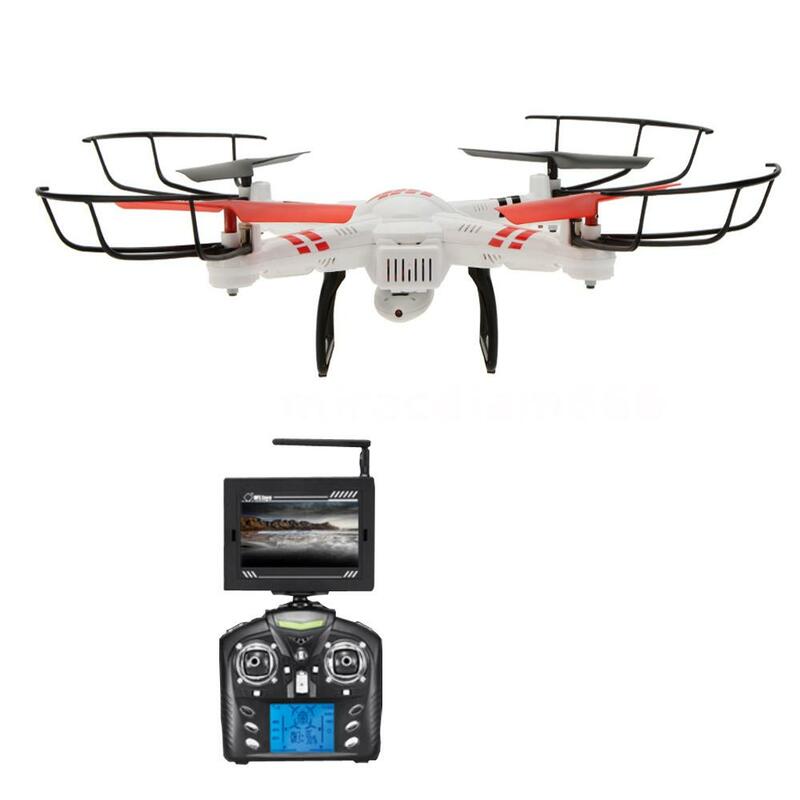 Designed with simplicity in mind, it is light weight and its flight characteristics benefit from this design feature.The Wltoys V686G transmitter features a 2.4ghz radio system. This means you don’t have to worry about signal interference and you have the ability to fly many of these at one time. A camera will come included with the unit inside the package, and can installed to the unit within seconds. 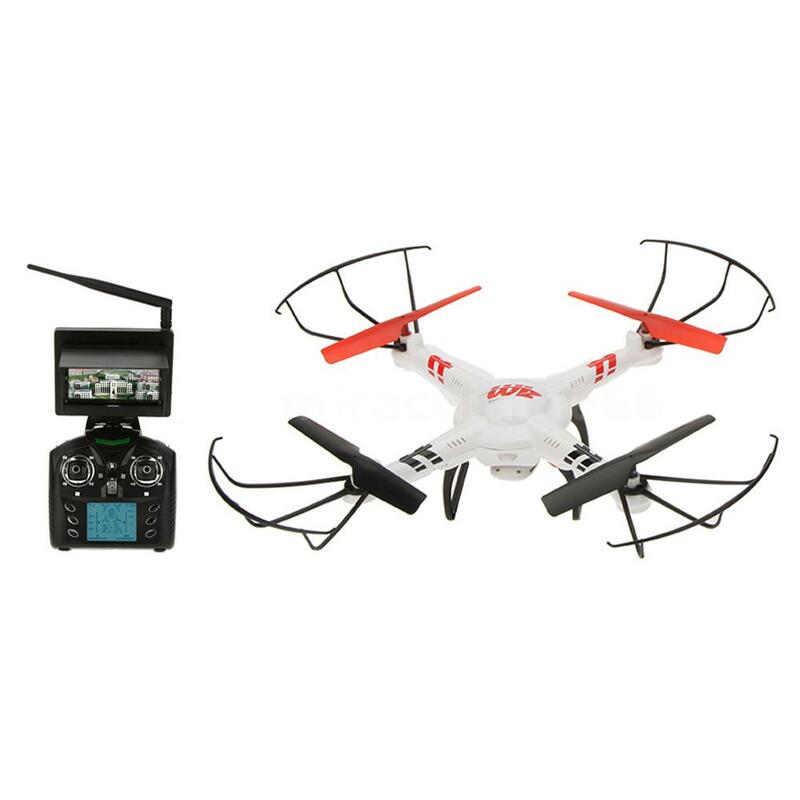 The V686G Quadcopter is the newest machine from WLtoys. Its design will allow you to fly faster and be more agile in the air. The drone can be flown indoors or outdoors on calm days. 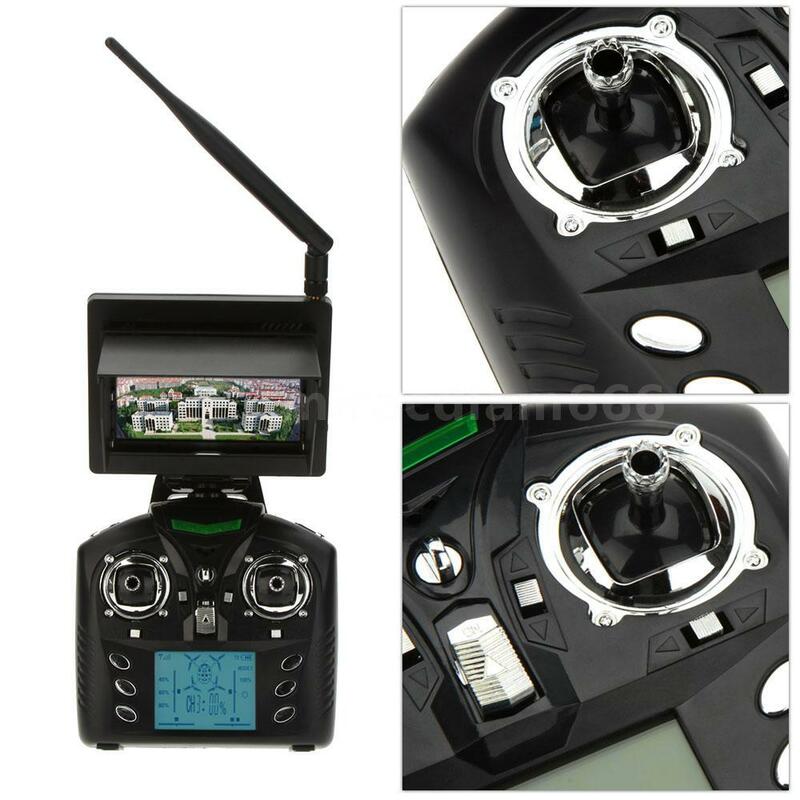 1.Wltoys V686G Real Time Transmission FPV Quadcopter. 2.High precision 6-axis gyro stabilization system. 3.4 selectable flight modes and auto flip function. 5.FPV camera with integrated micro SD card slot. 6.LED navigation lights which can be turned on/off remotely. 7.2.4GHz full function radio transmitter (Mode 2). 9.A key to return home.